Celebrating a new life. Lighting those sixteen candles. Getting down on one knee. Walking down the aisle. Let Shayosa Events make each milestone one to remember. At Shayosa Events our mission is to turn your vision into a reality making your planning experience enjoyable and stress-free so you concentrate on the moments that really matter. Our comprehensive planning services execute the smallest details leading to your grand event. We at Shayosa Events believe each client deserves a personalized and engaging experience to ensure your event is simply divine ~ simply yours. 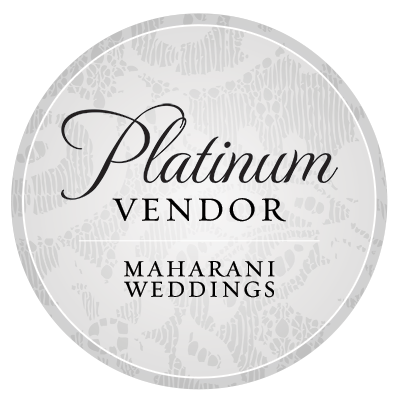 Shivani is a dedicated event planner who puts her heart and soul into each and every event that she plans. Known for her unique style and attention for detail, Shivani is motivated to shape your meaningful event by understanding your personality and interests as a fresh couple. It all started when Shivani entered the workforce with a Masters in Public Health. She built a rewarding career working for two of the largest non-profit organizations in the country. She gained incredible experience in coordinating galas and fundraisers, while also helping shape the program goals for both of these non-profit organizations. Her success in the nonprofit world is what fueled her creativity and led her to her true passion for creating unforgettable celebrations! Whether you aspire to have a more classical vibe to your event or contemporary, Shivani is determined to bring out exactly what you are imagining while also adding a twist of her own vibrant and energetic style. She fully commits to sharing her unique ideas and tailors the event in order to create an ‘out of the ordinary’ celebration. Loving the personal relationships she forms with her clients, Shivani is passionate in making every event flawless and memorable.